Prepare2go supports news, advertising, film and documentaries around the world, with a particular expertise in the more complicated environments (both political and physical). We have worked, and continue to work, with most of the biggest global names in television and film - as well as innumerable independent producion houses and advertising agencies, large and small. We've been based just south of Brussels since 2004 and have a number of Belgian personnel and, of course, the right contacts. We are able to support any mission of almost any size everywhere in the world - on land, over water and in the air. 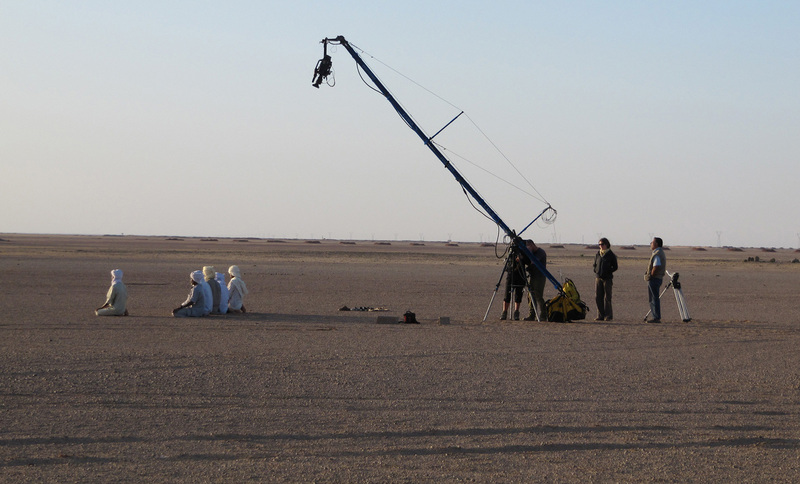 With an international production experience of over 20 years we recommend and coordinate film and photography production service companies and local fixers.